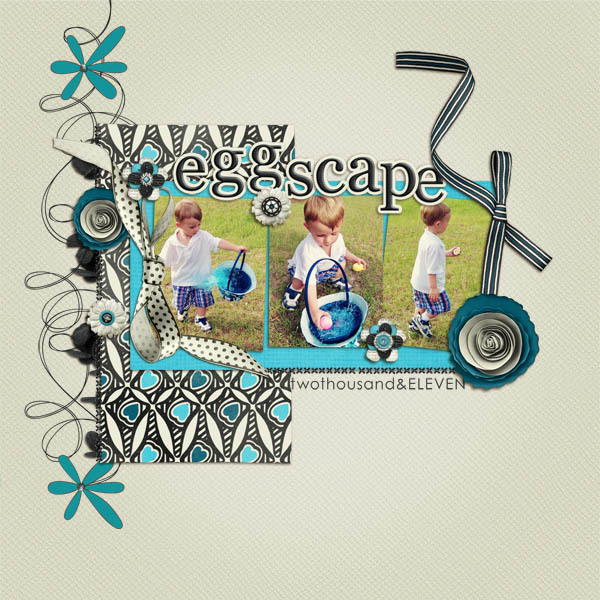 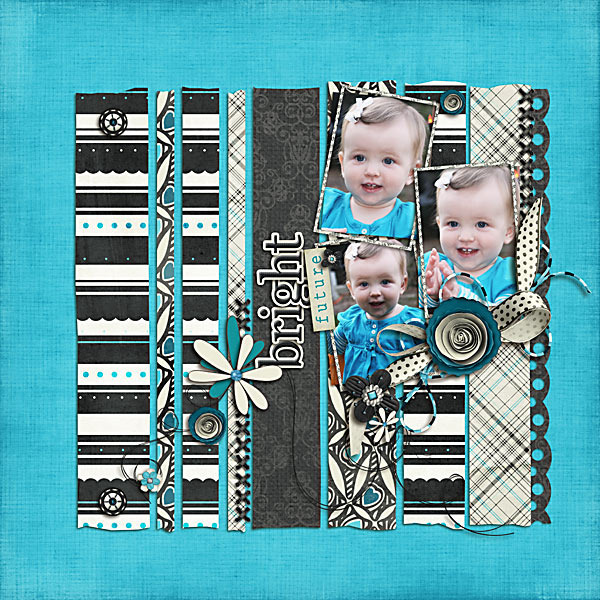 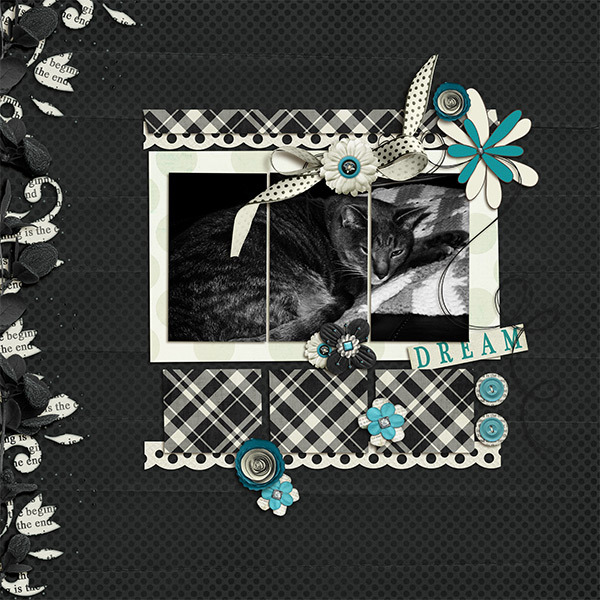 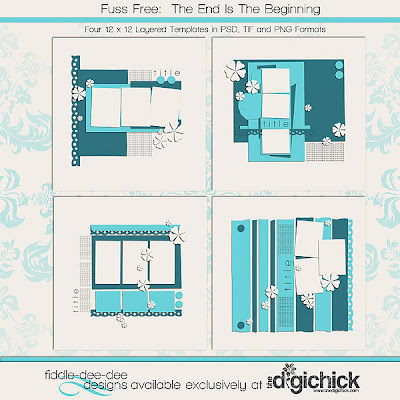 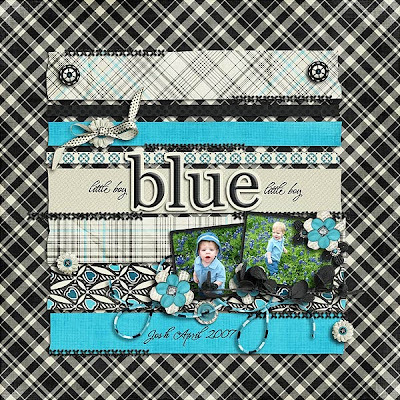 Fuss Free: The End Is The Beginning was inspired by The End Is The Beginning Kit by Michelle Batton Designs. 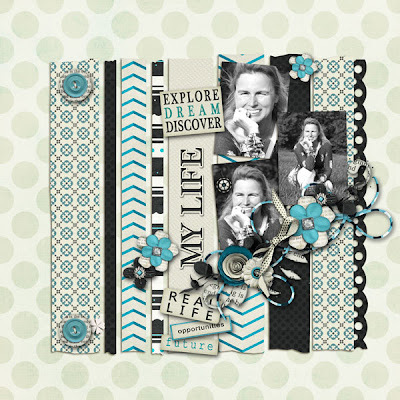 Graduations, changing careers or finishing projects ~ these are ends but they are just the beginnings of exciting adventures. 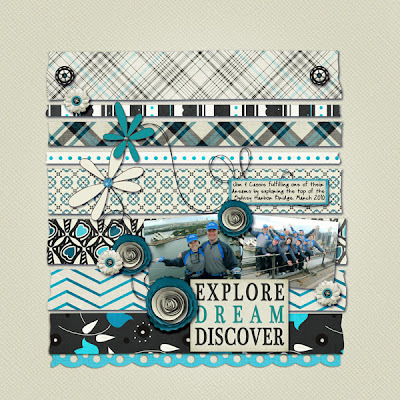 These templates are designed to help you celebrate all the little milestones along the way, so that you can record your huge achievements and great memories! 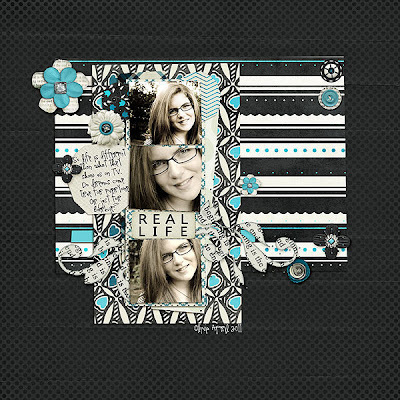 The template set is on sale for a limited time ~ 20% off ~ image is linked to The Digichick Shop! You can also purchase the templates in a bundle along with Michelle's kit for one low price! Image is linked to the TDC Shop ~ and the bundle is also on sale for a limited time.